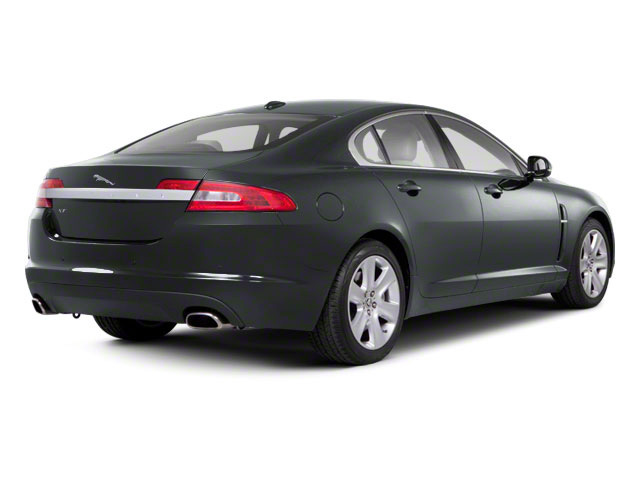 After a complete redesign for 2017, the Jaguar XF carries over into 2016 with only one major difference, the introduction of a diesel engine into the lineup. The new diesel is available in both front and all-wheel drive versions and fuel economy promises to be much improved over the bigger and more powerful supercharged V6 options. 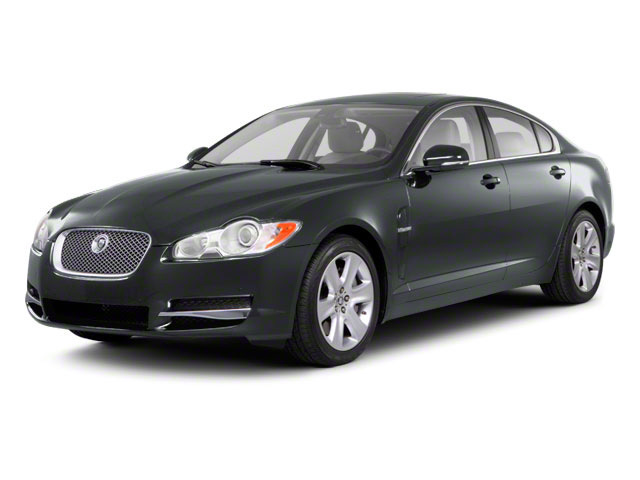 The first-generation Jaguar XF luxury sedan debuted in 2009. The car was completely restyled for 2016, with the second-generation XF building upon its predecessor's great successes. Powering the lovely cat is a supercharged 3.0L V6, which -- as found in the F-Type 2-seater -- comes in two versions: one makes 340 horsepower and 332 pound-feet of torque; the other produces 380 horsepower and 332 pound-feet. Each is mated to an 8-speed ZF automatic transmission, and the XF will scoot to 60 mph in just five seconds when equipped with the high-output unit. Rear-wheel drive is standard, though all-wheel drive is available across the model range. A less powerful and more fuel efficient engine is also offered starting this year. It's a 2.0L turbocharged diesel unit making 180 horsepower, coupled to the same 8-speed transmission as the V6 models. Though it's not nearly as fast as gasoline-engined models the diesel Jaguar should still hit 60 mph in around eight seconds. Four XF trims are offered: Premium, Prestige, R-Sport and S. The Premium trim includes 18-inch alloy wheels, xenon headlights with LED daytime running lights, automatic stop/start technology for increased fuel efficiency, an 8-inch touchscreen, power-adjustable front seats, a 40/20/40 split-fold rear seat, a 380-watt, 11-speaker Meridian audio system and rearview parking camera with guidance lines. Stepping up to the Prestige includes all the Premium features, along with 19-inch wheels, keyless entry, heated Taurus leather seats with 4-way power lumbar support, a heated steering wheel, mood lighting, navigation and a front parking aid. XF R-Sports add a dash of visual athleticism to the mix, with 19-inch Vortex wheels, a special body kit that includes a revised front bumper, side sills and vents, plus chrome exterior accents. LED headlights with adaptive high beams complete the outside accessories, while R-Sport instruments and SiriusXM satellite radio grace the inside. Meanwhile, a lane-keep assist, blind-spot monitor with closing vehicle sensing, and reverse traffic detection up the safety quotient in the R-Sport. Finally, the XF S builds on the R-Sport treatment by adding black side sills, a rear valance and spoiler, plus red brake calipers and Adaptive Dynamics, which modifies the car's responsiveness in acceleration, throttle, cornering, braking, and shifting with respect to both road conditions and driving style. Special S instruments and badging round out the interior. Options and packages include a Cold Climate Package, with heated seats front and rear, heated steering wheel, and a heated windshield. 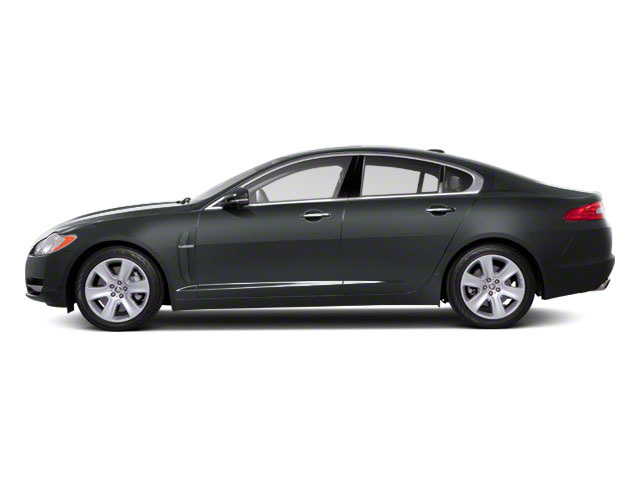 The Vision Package adds adaptive LED headlights, front and rear parking aids and a blind-spot monitor. On the S, a Driver Assistance Package brings park assist, traffic sign recognition, adaptive cruise control, and more. Standard safety features on the new XF include dynamic stability control and traction control, a tire pressure monitoring system and a host of airbags.